African Americans have been at war with some elements of the white population from the very beginning. In this collection of essays, his first since Airing Dirty Laundry in 1993, Reed explores the many forms that this homefront war has taken. His brilliant social criticism feints deftly among past and present, government and media, personal and political. From the author whose essay style has been compared to the punching power of boxers Mike Tyson and Muhammad Ali, this book is a series of fast, powerful strikes against America's long tradition of racism. 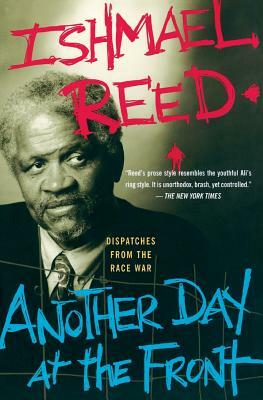 Ishmael Reed is the award-winning author of nine novels, plus numerous books of poetry, essays, plays, and an opera libretto. He lives in Oakland, California.